Please sign in to your pink moon account. 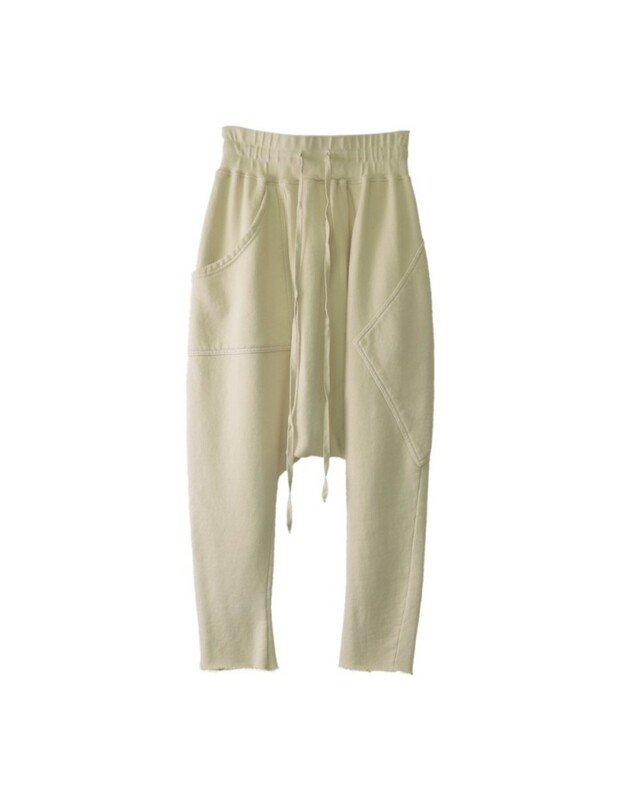 The unisex Organic French Terry M802 Pants feature elongated triangular pockets, a drawcord with elasticated waistband and raw edged ankle hem. Made from a heavy weight, custom mill 18oz 100% french terry cotton. Fabricated and constructed in Los Angeles. © 2005 Pink Moon. All Rights Reserved.